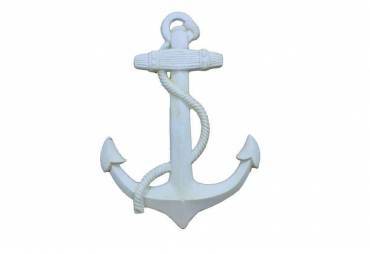 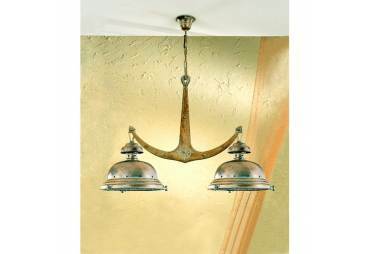 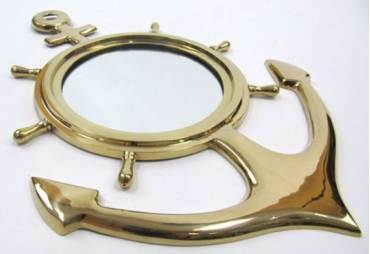 → Nautical & Coastal Decor >Decorative Anchors >Aluminum Anchor with Ship Wheel and Bell 24"
Aluminum Anchor with Ship Wheel and Bell 24"
Elegantly designed and gleaming with a lustrous shine, this fabulous Aluminum Anchor with Ship Wheel and Bell 24" combines many different nautical elements into one. 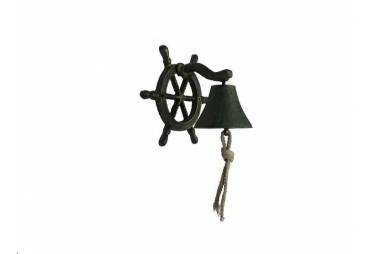 This bell has a rich strike through tone which can be heard from a distance. 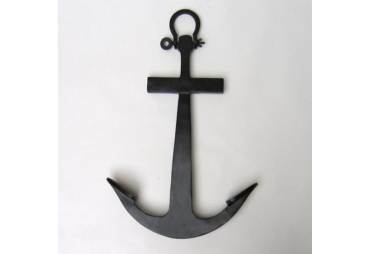 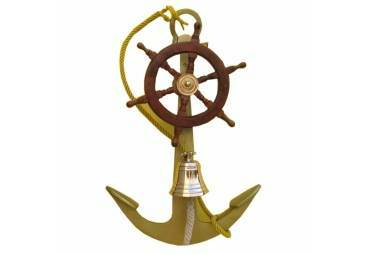 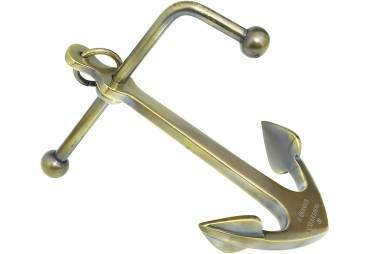 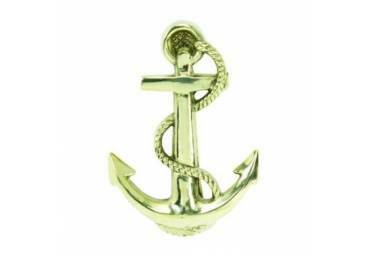 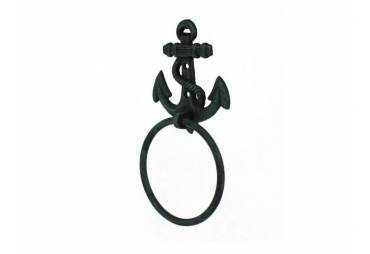 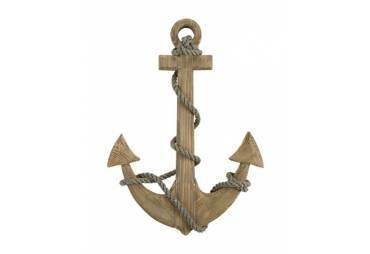 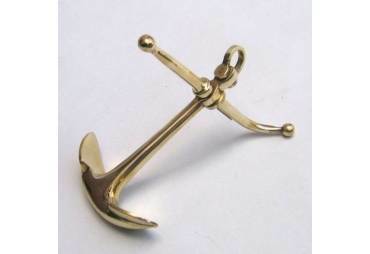 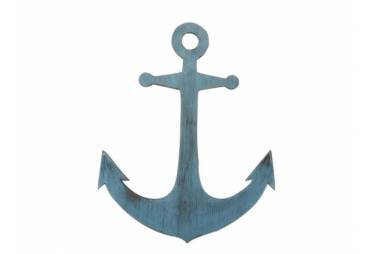 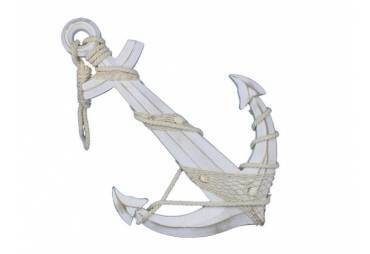 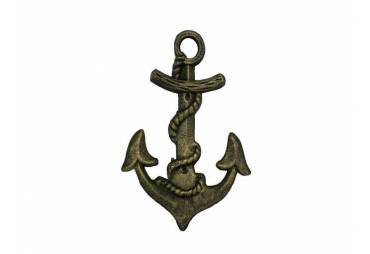 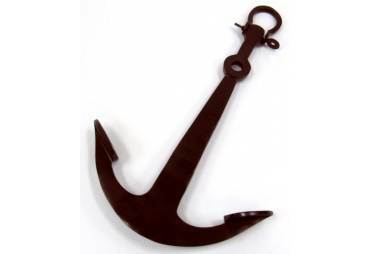 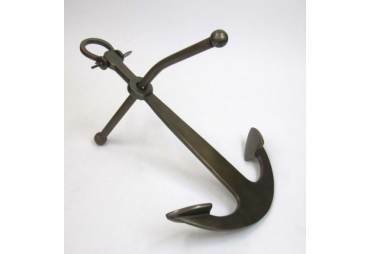 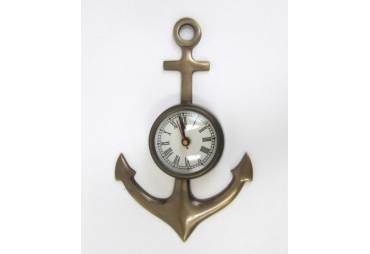 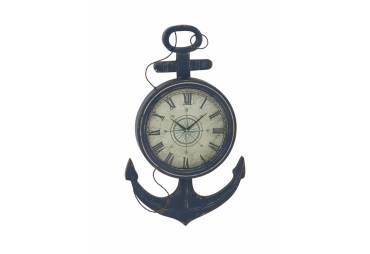 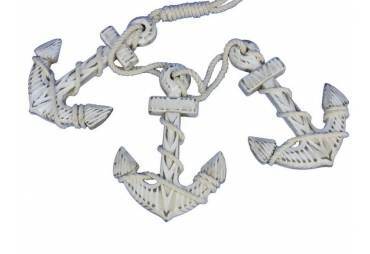 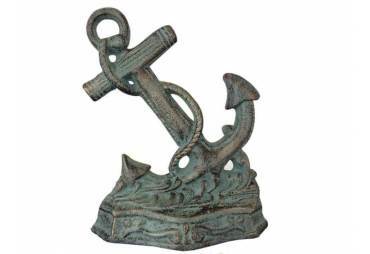 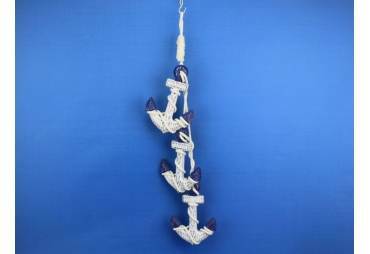 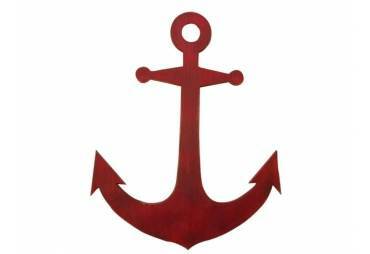 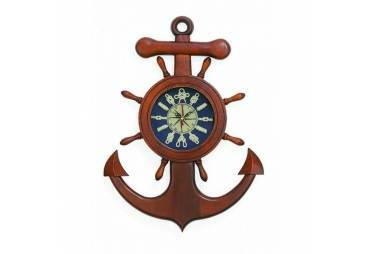 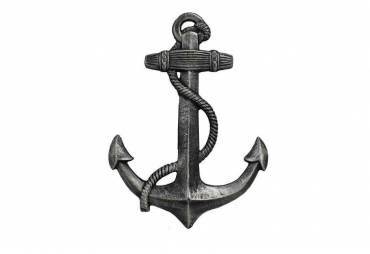 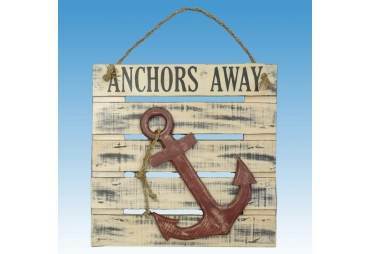 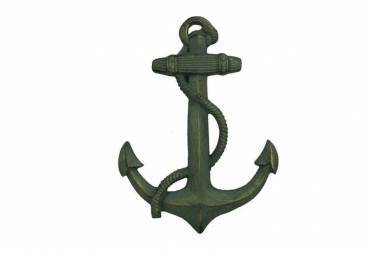 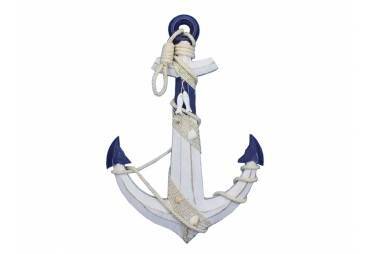 Ideal for the nautical enthusiast, this nautical anchor, and shipwheel transform into one bell. 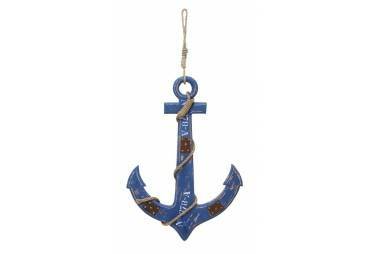 This is the perfect nautical gift for a coworker, friend, or family member.